When I first played through my copy of Pokemon White Version, I couldn't help but notice that Gamefreak seemed to be taking somewhat of a more mature approach to this generation's storyline. While previous generations definitely had noticable themes to them, the Fifth generation seems to have a more personally significant theme. While the games clearly give a nod to the principles of Yin and Yang, they go into great detail as to explain just what these values man. The Unova games' titles of Black and White betray their focus on duality, the same duality referenced (in-game) during the telling of the legend Unova's origin. Before Unova was founded, there lived two brothers, and a single dragon Pokemon. Each brother sought something different- truth for the older, and ideals for the younger. In response, the dragon split into the two familiar Pokemon, Reshiram and Zekrom. Reshiram sided with the older, while Zekrom sided with the younger, and a war ensued. Eventually, the two brothers agreed to end the conflict, and subsequently created Unova. However, their sons later resumed the fight, reawakening Reshiram and Zekrom once again. This war nearly destroyed the region, and as a result, the twin dragons mysteriously disappeared. 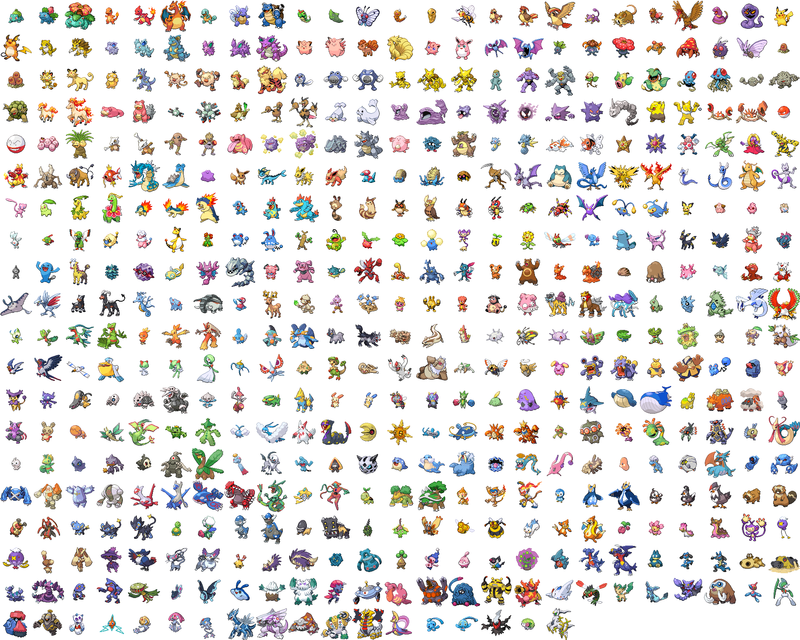 Flash-forward to the present day (at least, in terms of the Pokemon series' storyline). Both Hilbert/Hilda (Black and White's protagonists) and N are fighting for their own values, much like the legendary twin brothers. N wants to separate Pokemon from humans, while the protagonist desires to work and bond with his/her Pokemon. Who fights for what is truthfully, morally right, and who fights for what they personally, perhaps selfishly, want? That's up to the player to decide. However, it's because of this symbolic struggle that both N and Hilbert/Hilda are the only ones who can awaken Reshiram and Zekrom (the "heroes," as Ghetsis describes them). It's only through the efforts of both N and the games' protagonist that Team Plasma is brought down, the twin dragons are restored to life, and balance is returned to Unova. The same, ideal balance the human soul holds, according to the Yin/Yang principle. Well, that's how I interpreted the games' story. What do you think? Was Gamefreak really trying to present this kind of intricate theme?